Performing Data exhibition (April-June 2011) is a review of Fleischmann and Strauss´ body of work from Virtual Reality (Home of the Brain) up to Mixed Reality (Murmuring Fields or Energie-Passagen), from Fluid (Liquid Views) to Rigid (Rigid Waves) up to Floating Interface (Media Flow). 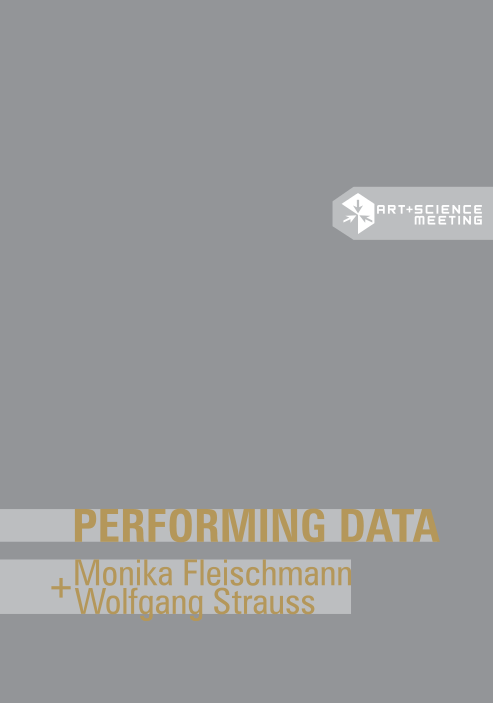 Monika Fleischmann and Wolfgang Strauss from the Fraunhofer IAIS Research Institute show an intersection of the body and immaterial digital data. From Body Space (Virtual Striptease) to Knowledge Space (Semantic Map): Interactivity as an extension of touch is a central strategy of their work – interactivity with its complex relationship to reality, re-presentation and presence.